Buying a car here at Swan Lake Motors is a milestone in life. Whether someone is 16 and purchasing their first car, or middle aged and buying their second-fifth car, it is still a special investment. Used cars are a great option for people in the market for a car. New cars are great, but they start depreciating in value the second they are driven off the lot. Used cars offer more "bang for the buck" because they do not depreciate as dramatically as brand new cars. Buying a used car saves money without sacrificing automobile quality. 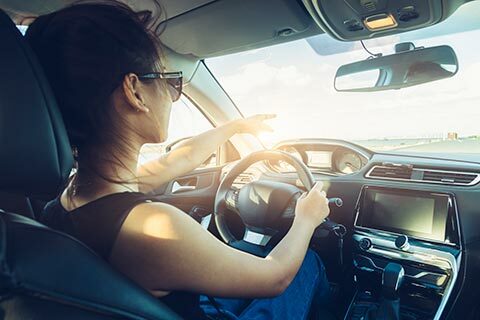 Although used cars have more miles than new cars, they can be almost as nice if the previous owners have been conscientious about the vehicle's care. When shopping for a car, don't discount the value of a previously owned vehicle.